If you’re like most people, you’re probably not overly concerned about online security. Maybe because your various email, social media and other frequently-visited sites haven’t (yet) been compromised, you think it won’t happen, or perhaps it has and it was little more than an inconvenience. The real horror stories generally happen to other people. Anyway, as a Christian, why should you care? There are a number of reasons. We’re called to be good stewards of our time and money, for starters, and if we can avoid wasting either of these through some brief pre-emptive actions that’s wise. 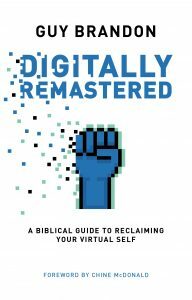 Then there’s the spiritual and relational impact of the anger, resentment and cynicism that can come from being hacked or scammed. On a deeper level, it’s about power and control. 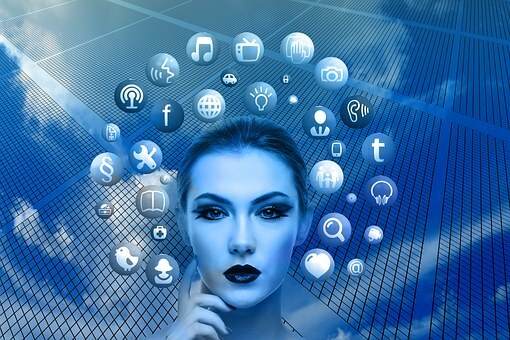 Everything we do online is tracked; a vast amount of information is gathered for a wide range of purposes, from delivering highly targeted adverts to stealing financial details. Information is power, and by giving it away lightly we are allowing ourselves to be manipulated and controlled, incrementally reducing our freedoms without us even knowing it. ‘It is for freedom that Christ has set us free’ (Galatians 5:1). Whilst that’s referring to our spiritual freedom, anything that reduces our autonomy has implications for our faith – just as the Israelites in Egypt were prevented from fully honouring God by their relentless work, the hostile culture and an outright ban from Pharaoh. 1) Don’t reuse passwords or, at the very least, reuse them judiciously. Don’t use the same password for your email and for the login to services like banking and e-commerce that require verification via that email address. Take a little while to learn what makes for a strong password (or see the classic web comic guide). 2) Learn about cookies and tracking software. Everything you do on the web is recorded with the intention of shaping and directing your online behaviour, or otherwise exploiting it. Get an adblocker (like Ghostery) if what you learned scares you, or adjust your browsing to avoid the worst culprits. 4) Check before you follow a link from an untrusted source. Hover over it to see where it really leads. If in doubt, don’t click. 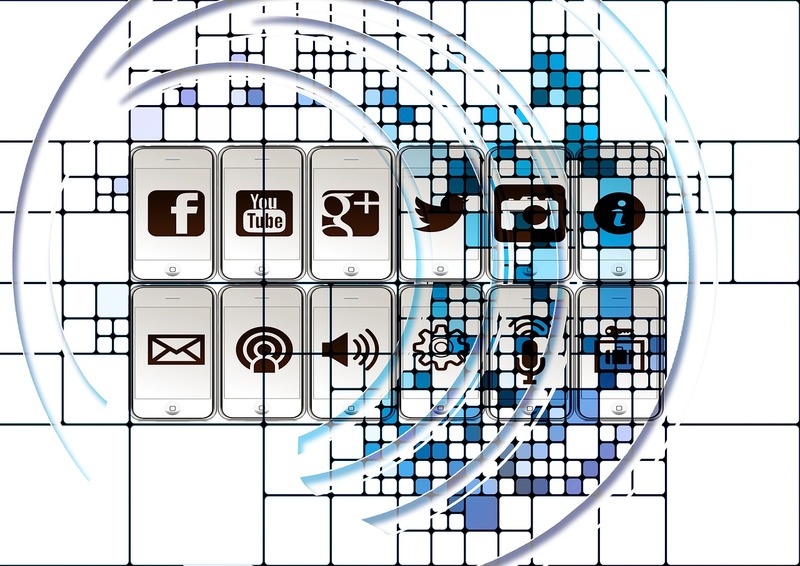 6) Think hard before you sign up for new apps and services with social media profiles. Do you know who is going to have access to your data? Whether they will keep it securely for you? Whether they will sell it on to someone else? 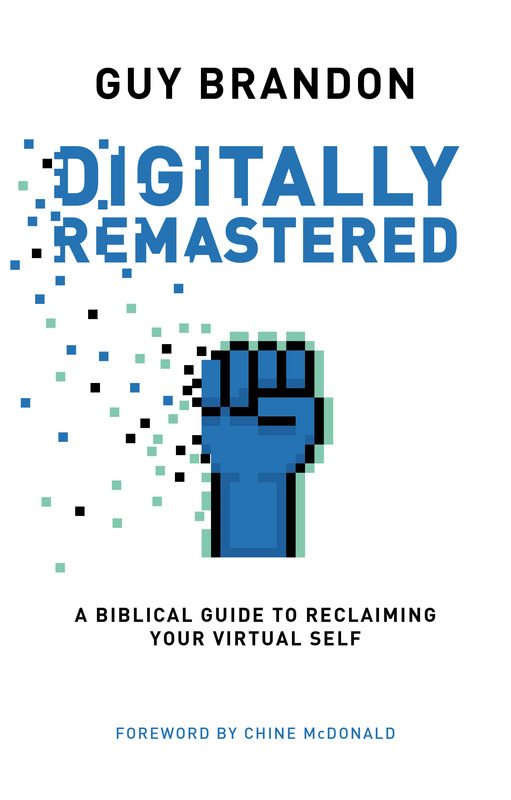 You can read more about how our use of the web, social media and smartphones impacts our faith in Digitally Remastered: a biblical guide to reclaiming your virtual self, published by Muddy Pearl. This post originally featured in Christianity magazine.